Gone are the days of heavy-handed leadership in the civilized society. Civilians are less likely to respond well to militaristic management styles. As we continue to evolve beyond our basic humanity, there is an awareness emerging, a sense that there is something more to life than just being a simple worker bee. This urge to sense there is more to discover is the root of an enormous awakening in humanity, though the professional communities are more likely to convince you the urge can be (and should be) focused on your individual quest for meaning and purpose through your career choices or working environment. Excellent upgrades are permeating the workforce of America – and the world – as we look at better ways to treat workers, because the militaristic methodologies or slavery-style leadership is being viewed as cruel or inhumane as workers feel they bring more value to the planet than being reduced to simply being a cog in the wheel. As humanity continues to evolve society must discover ways to accommodate the evolution of the human mind, body and spirit as we head into the future. While this may be a difficult concept to embrace when you are first introduced to it, we all can agree with the idiom, “You catch more flies with honey than with vinegar.” It becomes necessary for leadership to treat their workforce with respect imbuing them with a sense of belonging, dignity and worth to achieve maximum effectiveness and higher retention. It follows, if leadership were to turn up the volume on respect to its highest level you would be looking at “love” face to face. Hugely uncomfortable for some, but a brilliantly enlightened approach to team-building and the creation of uplifting support staffs. Promoting camaraderie and a joyous work environment is trending in business cultures and the effects are paying off for the businesses and corporations utilizing these tactics… but as the workforce continues their evolution, there is an increasing sense of finding more meaning in what they do. The most basic need of humanity is to love and be loved. Though we try to beat the sense of love or being worthy of love out of our societal structure (and certainly society has initiated many campaigns to persuade us to believe that love is folly and fleeting) innately we know that we were created to love and be loved, even if we’re unlikely to agree with the concept in the moment. I work with leaders who lead with love. They are bold about it and their cultures radiate it within their organizations and to the communities they serve. Even though these workers are being well compensated, they are not motivated by the money at all. In fact, they have said – and I believe them – that they would work for free because they love their work. To them, love is all there really is. Now, that got the attention of leadership. Think about it, to have a team that was so in love with you, your business or organization (and each other) that they would work for free to support your vision. Of course, leading with love and creating a culture of loving lovers is a daunting task if you are not truly a lover yourself. For those I know who lead with love, they are supported by the most amazing love cultures, and it just comes naturally to them. Their business culture is an extension of who they are. As they are evolving into more loving individuals the love bug infects their entire organization like a sacred virus. 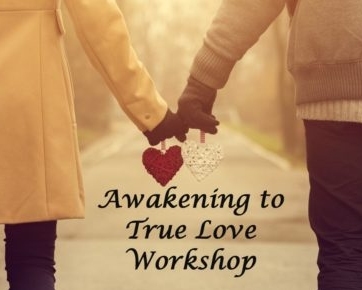 I am confident that as more people awake to the enlightened sacred virus, they will expect and eventually seek love in their daily lives even more than monetary reward. 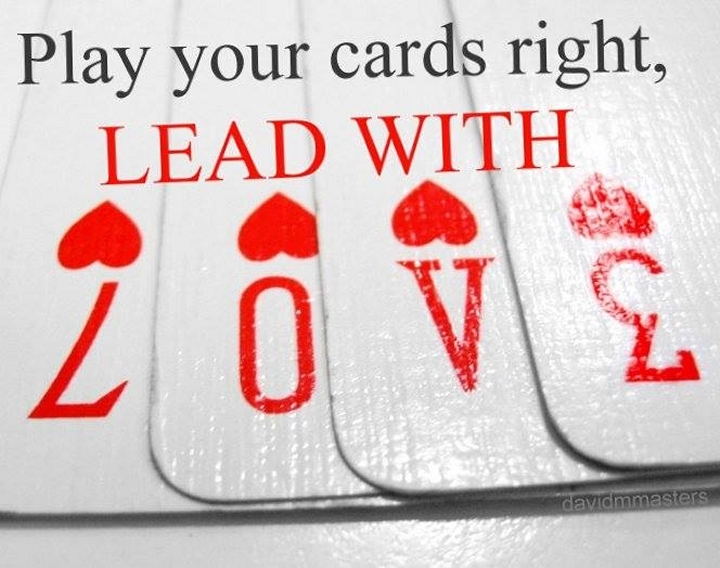 How can you better lead with love? 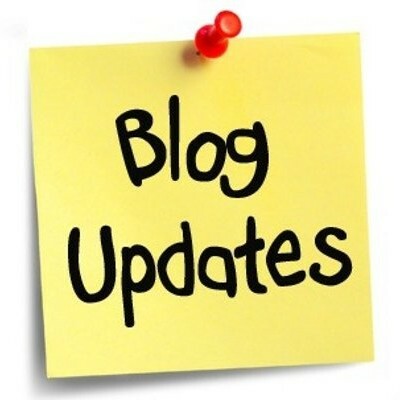 Next Next post: What Are You Attracting?